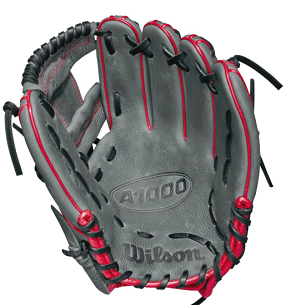 SKU: 237588 Categories: Wilson, Softball/Baseball, Fielding Gloves, 11-11.75"
The new 11.5″ A1000™ glove is made with the same innovation that drives Wilson’s Pro Stock infield patterns, and is the right choice for the up-and-coming star ballplayer. 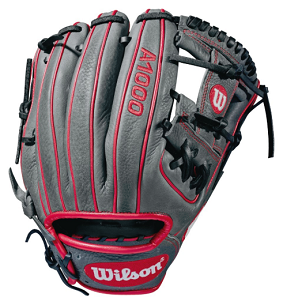 The new A1000™ line of Wilson ball gloves has the Pro Stock patterns you see in ballparks everywhere, in a soft, yet sturdy leather that’s game-ready right away. 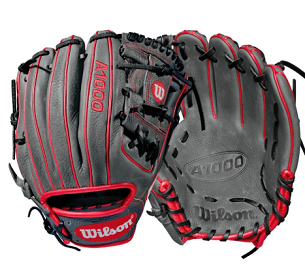 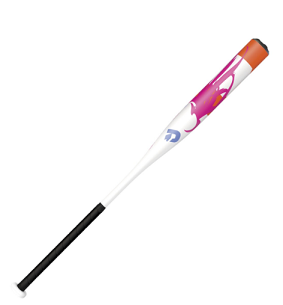 A1000™ models are hand-designed patterns continuously improved by the Wilson Baseball team, and optimized for faster break-in so you can make an immediate impact.